All three of our sites are available for renting. 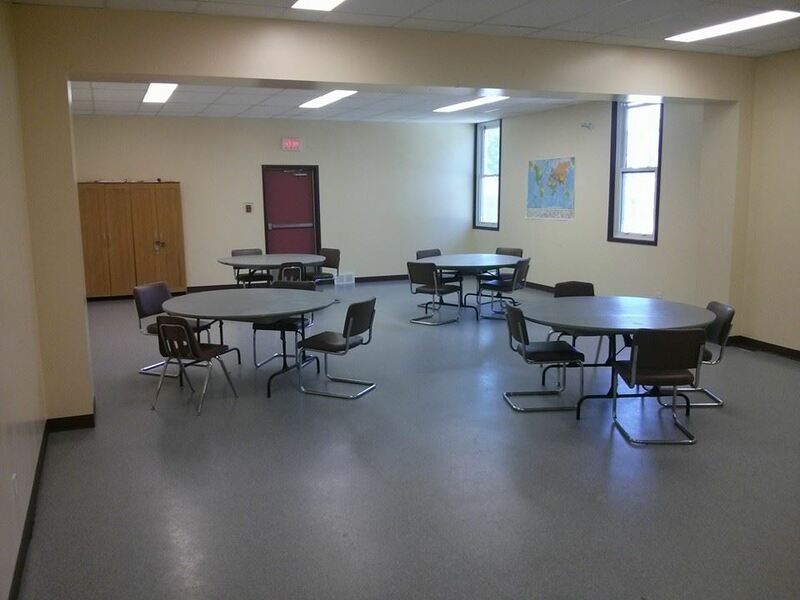 Our Isaac Brock site – featuring a brand new hardwood full-sized basketball court – is used only for for sports, while our Clifton site is great for parties/showers/socials, and our Orioles site is home to a smaller multi-purpose room perfect for meetings or small get-togethers. Our Isaac Brock site features a full-sized regulation basketball court, which is also convertible to a full-sized regulation volleyball court, or three full-sized regulation badminton courts, on a brand new hardwood surface. Our Clifton site is the most popular venue for private functions. It features a full-service kitchen, a bar area, and ample tables and seating. The capacity of the Clifton hall is 210 people. 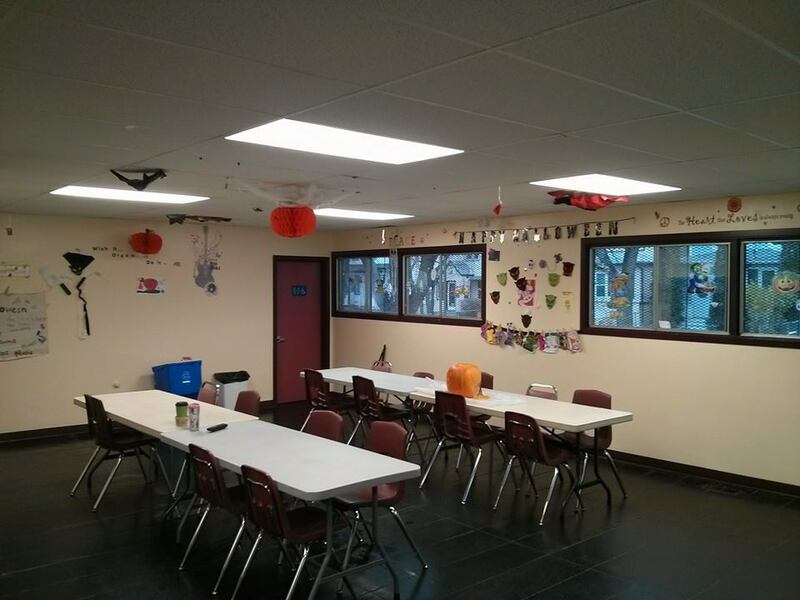 Our Orioles site features a smaller multi-purpose room capable of seating 40 people comfortably – a great venue for meetings, training sessions, or small low-key parties, showers, teas, get-togethers, etc. Each site has a full kitchen, plenty of parking, and lots of space! 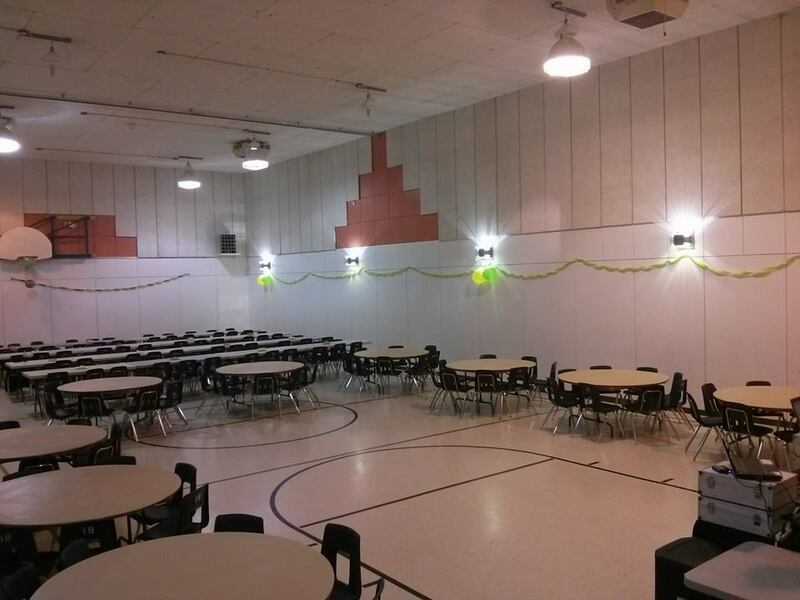 Parties/showers/get-togethers where alcohol is NOT served, at the Dave Fraser Memorial Hall at the Clifton Site: $50.00 per hour + GST. Parties/showers/get-togethers where alcohol is NOT served, at the Charles A. Barbour Memorial Hall at the Orioles Site: $50.00 per hour + GST. Socials/functions where alcohol IS served, at the Clifton site: $1000.00. Includes set-up and tear-down of tables and chairs, post-social clean-up, 2 bartenders, 2 security staff, access to the hall from 6:00 pm to 1:00 am (last call at 12:30 am), access to kitchen, access to secure storage rooms. Note: If you intend on serving alcohol at your function, you are required by law to obtain an “Occasional Permit” from the Manitoba Liquor and Gaming Authority, and that permit must verified and posted for inspection, along with all receipts used to purchase the alcohol. We are also required by our community centre by-laws to provide bar and security staff. Private rental groups are not permitted to staff their own bar, per Valour Community Centre by-laws. Demand for space for private functions is high, and we usually are booking two to three months ahead. If you are planning a private function, call well ahead to maximize your chance of securing a reservation! 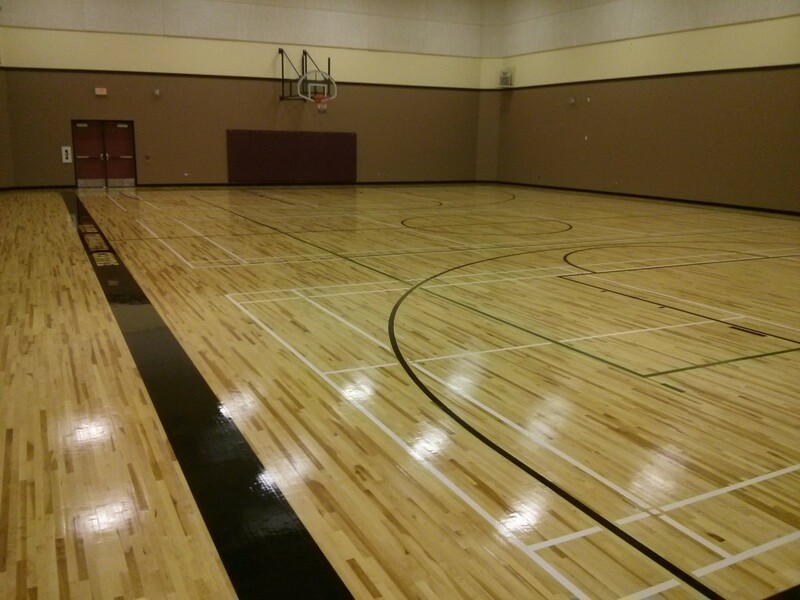 If you are interested in renting one of our facilities, please contact Jimmy Marnoch at: 204-775-5728! 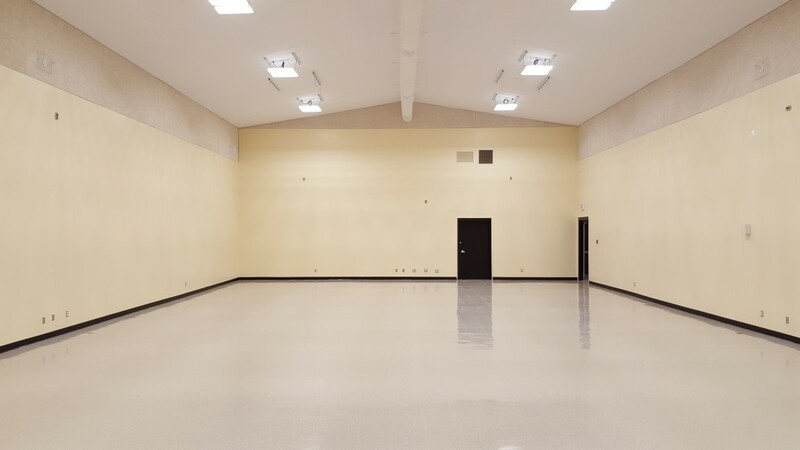 A view of the newly renovated Charles A. Barbour Memorial Hall at our Orioles Site. Comfortably seats 150 people. Perfect for parties!